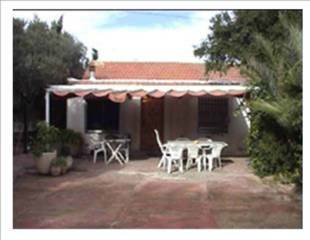 Please have a look at our small selection of country properties for sale in Spain below. 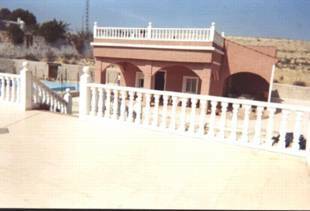 COUNTRY CHALET – BENFERRI – 30 minutes from Torrevieja, Land – 2.000m2, House – 180m2 (Ready to move into), 4 Bedrooms, 2 Bathrooms, Lounge / Diner, Kitchen, Porch, Terrace, Patio, Swimming pool, Solarium, Loft conversion, Garage, Water, Electricity, Telephone. NOVELDA 2.000 M2 plot. House of 140m2 with 5 bedrooms, kitchen, living room with chimney, 1 bathroom, swimmimg pool, BBQ and large garden. Automatic entrance, electric, water, central heating. For sale with furniture. 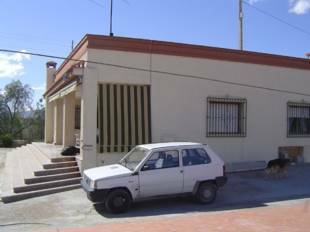 3 000 M2 PLOT FENCE, ELECTRICITY, WATER, BALSAPOOL, BARBACOA, GARAGE, CARPORT AND GARDEN. 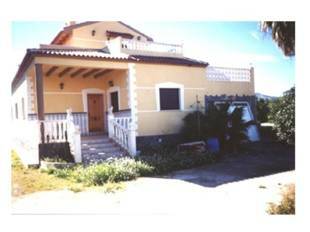 230 M2 VILLA WITH 5 BEDROOMS, 2 BATHROOMS, KITCHEN, LIVINGROOM WITH FIRE PLACE AND STOREROOM. NEAR THE TOWN. 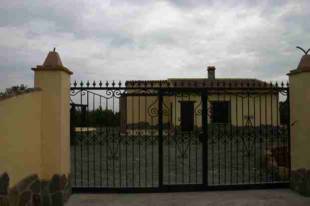 2 000 M2 PLOT FENCED IN LEDUA, ELECTRICITY AND WATER, BARBCOA AND GARDEN. 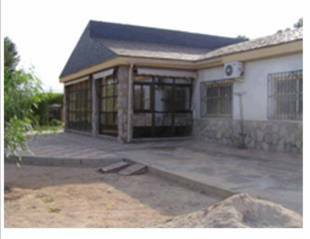 170 M2 VILLA WITH 3 BEDROOMS, 1 BATHROOM, 1 TOILET, KITCHEN, LIVINGROOM WITH FIRE PLACE AND STOREROOM. Country property with a very pretty, brand new house set in beautiful surroundings. The house consists of two bedrooms, one bathroom, one guest toilet, a living room with a fireplace and a kitchen area. The land is completely flat and it has its own swimming pool and fruit trees. 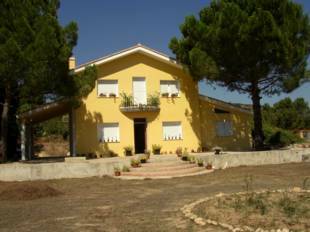 CHALET CUÑADO – This beautiful country house near Onteniente has all modern conveniences and is in a lovely area. The hole for a pool has been dug and there is electricity and water. It is a new house with all conveniences. It has a garage. 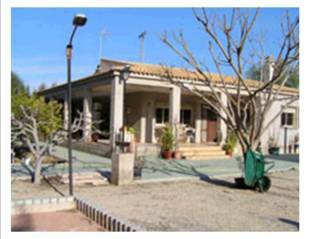 3 bedroom 2 kitchen country house in El Moco near Fortuna. This 100 m2 house is built on a 2, 200 m2 plot and features a garage, storage room and air conditionning.